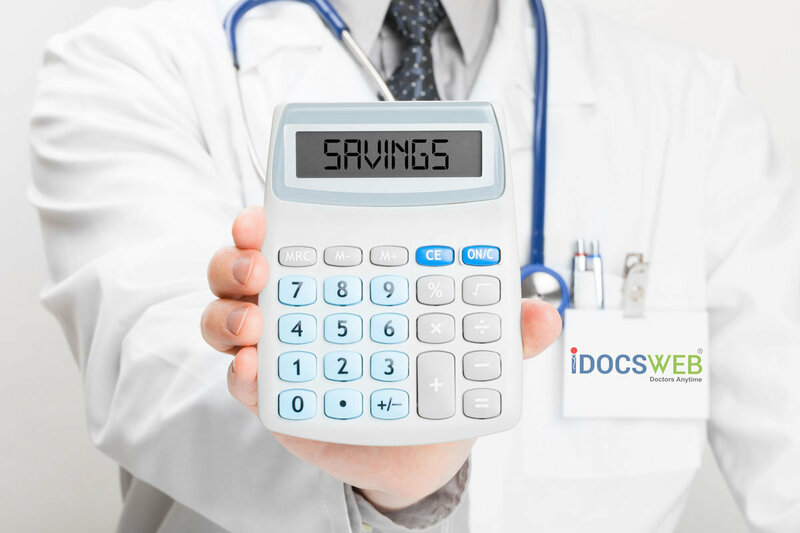 Easily calculate projected telemedicine savings according to your facility's actual rates. This calculator also assesses potential Medicare penalties associated with hospital readmissions. Calculate your Texas Quality Incentive Payment Program (QIPP) payout with our free calculator.